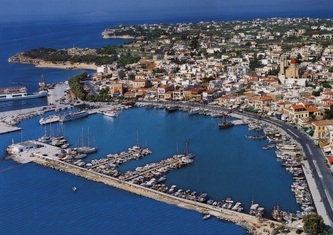 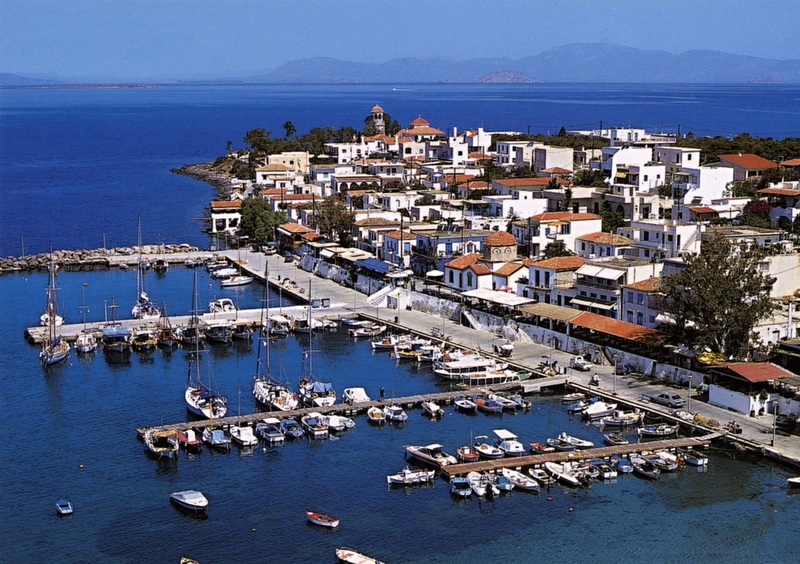 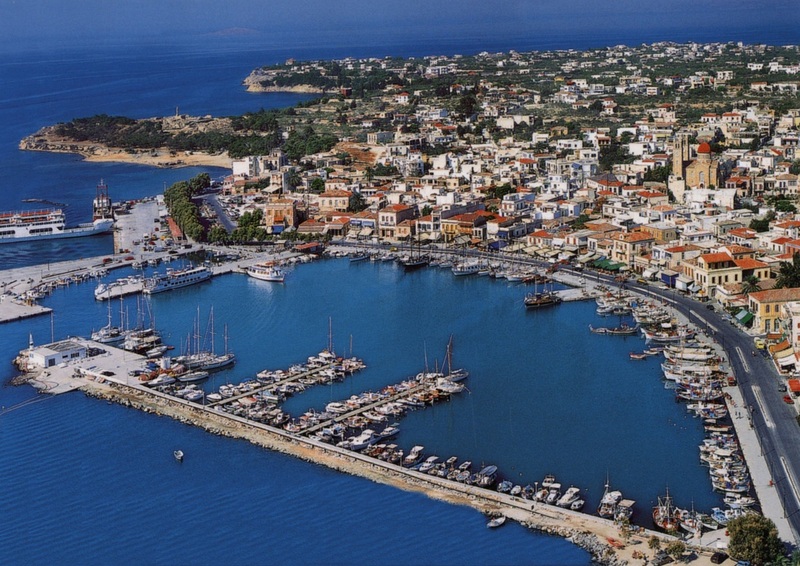 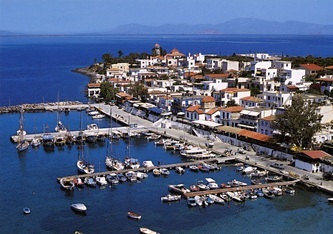 Access from Piraeus Port to Aegina island is fast and easy. 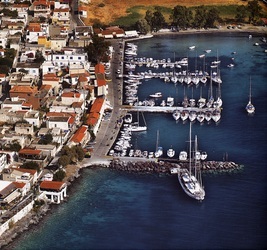 You can switch to 40min. 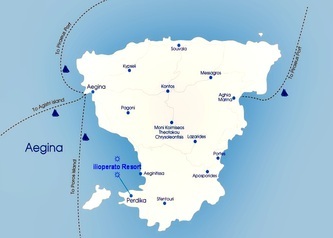 with Flying Dolphins or Ferry Boats in 1h15'. 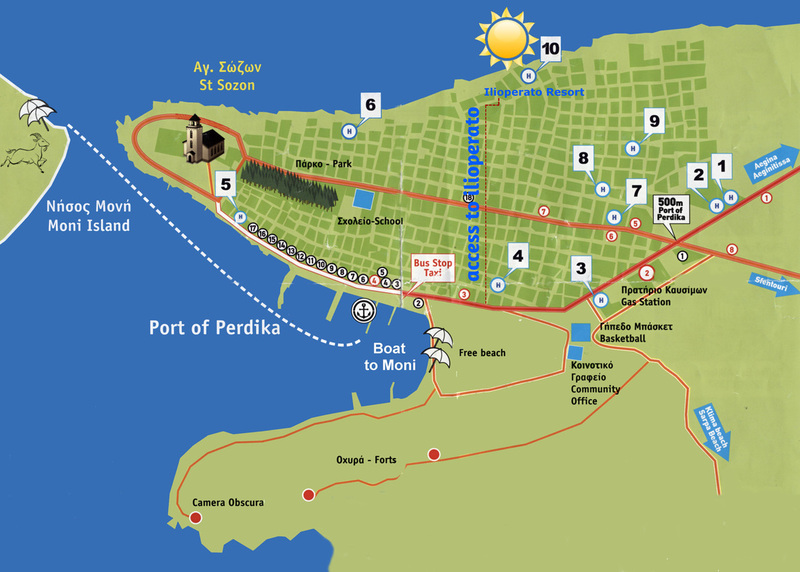 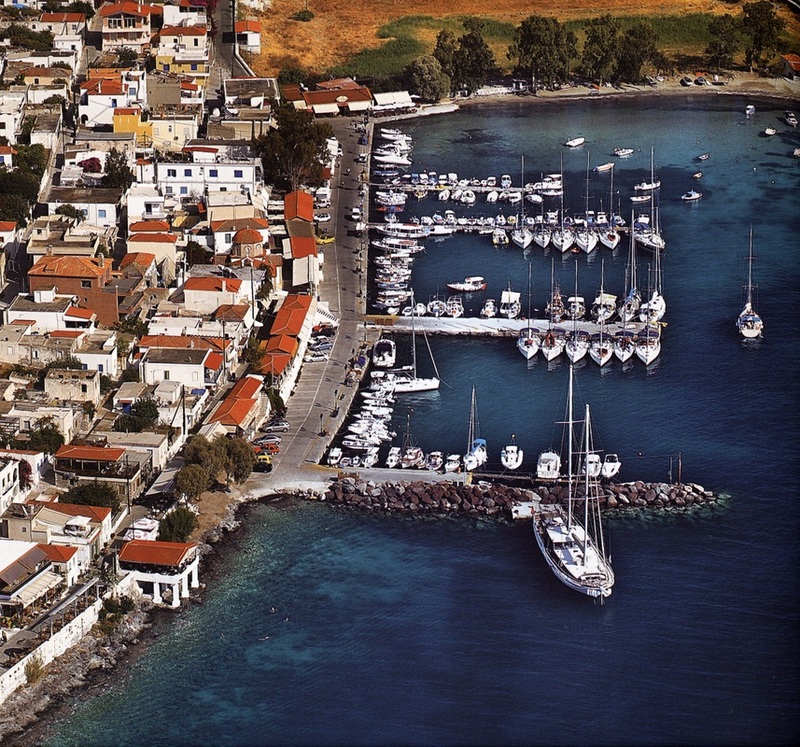 Following the southwest coastal road from the port of Aegina, you arrive at Perdika's Bay. 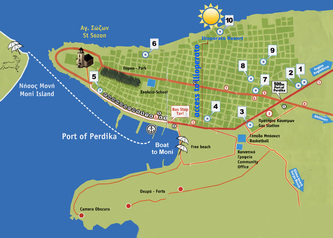 Enter at Perdikas intersection, turn right and after 7 streets counting turn right again.